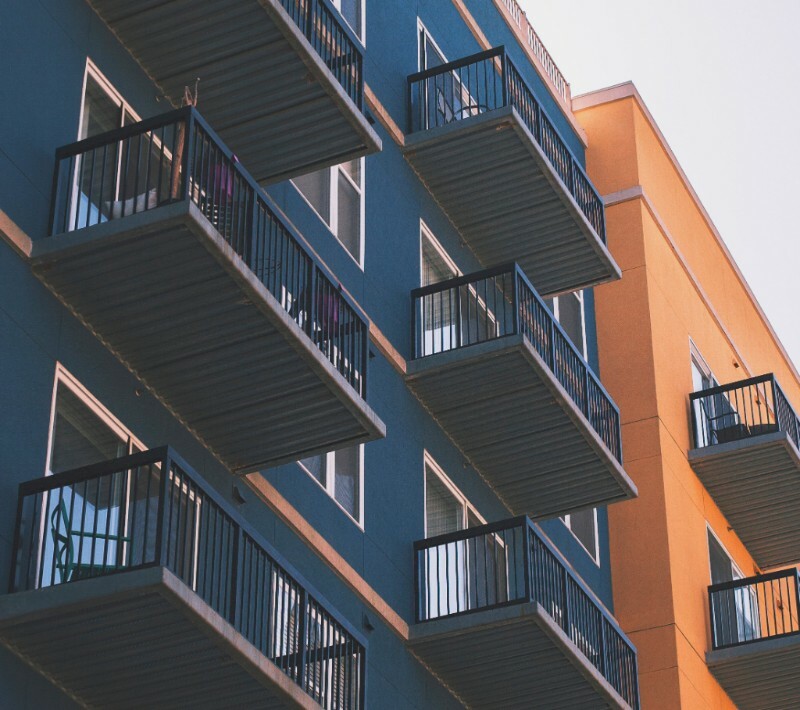 The Department of Communities is undertaking a study to better understand the contribution of community housing providers in terms of a tenant, asset and financial outcomes. It will provide information for the development of a State Housing Strategy. Responses are confidential and analysis of the survey will focus on patterns and responses of the group not the individual. The survey is for peak bodies, member-based networks and consumer groups to complete, by Wednesday 13 February 2019 and will take between 15-20 minutes to complete. If you have any queries or experience any difficulties completing the survey, email communityhousing@communities.wa.gov.au for assistance. The WA Government has announced an inquiry to investigate the underpayment of employees in WA will commence in February. The inquiry will collect evidence to determine if underpayment is occurring and if so, what impact it is having on employees and the wider community. The announcement by the State Government can be found here. This is a timely reminder for all WA community service organisations to ensure their employment arrangements such as contracts of employment, superannuation, and policies and procedures are compliant with the relevant State and Federal legislation. The WA Government is developing a 10-year State Disability Plan, to build an inclusive community that supports and empowers people with a disability. It aims to be community-driven and reflect aspirations of people with disability throughout WA. Register your details at www.communities.wa.gov.au/state-disability-plan to be kept informed and invited to participate in the Plan's development. The survey will remain open until Tuesday 12 February. There will be an ongoing opportunity to contribute to the Plan's development throughout 2019, including face-to-face consultation sessions and partner networks. 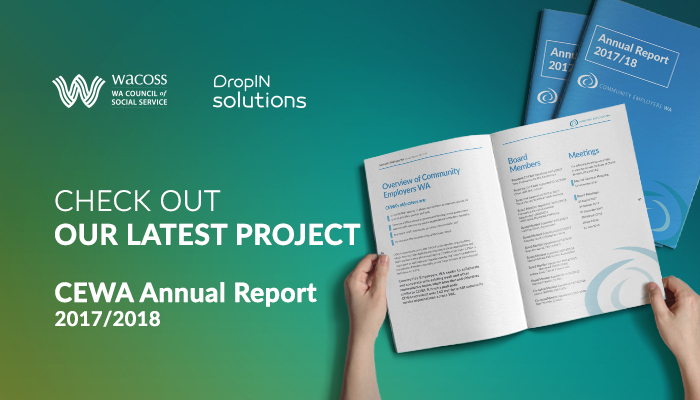 The Supporting Communities Forum Secretariat have provided communication which provides an update on the work of the Forum to date after the most recent meeting on 10 December 2018. Tenancy WA in conjunction with the Women’s Council for Domestic and Family Violence Services WA are providing training on the upcoming Residential Tenancies Legislation Amendment (Family Violence) Bill 2018. This Bill, which will come into law in March-April 2019 (exact commencement date TBC) will provide significant new options to anyone experiencing family violence whilst party to a tenancy agreement. Alongside other changes, it allows tenants to remove themselves, or a perpetrator from a lease with appropriate documentation. Training is being rolled out over coming months. A My Health Record will be created for every Australian who does not opt-out before Thursday 31 January 2019. Workshops are being held in each state and territory to seek input from consumers as well as representatives from key community organisations and consumer peak bodies. Workshops are designed to assist My Health Record develop tailored education materials for consumers to help support them to receive information and use My Health Record effectively. These materials will then be used in communication and education activities. A range of workshops will be held in February in Perth. Thanks to Lotterywest, St John Heart Grant is offering 1,000 defibrillator packages - which includes the defibrillator unit, a lock box and necessary first aid training - at a reduced rate of $200 for not-for-profit WA sporting or community groups that are an incorporated association or have a similar accountability structure defined by the WA Department of Commerce. Last week the Productivity Commission released a report on Government Services, which details information on the equity, effectiveness and efficiency of government services in Australia. There are individual reports on the whole sector, including housing and homelessness, out of home care, justice, aged care, and disabilities. Michelle Andrews, Deputy Director General of the Department of Premier and Cabinet, has been announced as Acting Director General of the Department of Communities from 2 February 2019 for three months. Michelle recently headed the secretariat for the recent Service Priority Review. Graham Searle, Director General will depart the role on 1 February 2019, and the three month appointment of Michelle will provide for the recruitment process of a Director General. Vote now in the Pro Bono Australia Impact 25 awards. The awards recognise the most influential people as nominated and voted for by their peers, and are from a range of not-for-profit organisations, corporations, government, social enterprises or may simply be notable individuals. Nominate and vote for up to three individuals who you think deserve to be recognised for their positive impact on the community. Local government reform and the Local Government Act 1995 review has the potential to impact your community organisation. Local governments, like all public-sector organisations, have a responsibility to consider and respond to complaints. Growing public expectations and use of social media make effective complaints management even more important. Should local governments be required to adopt a Customer Service Charter? Should local government decisions be subject to independent review? Do you work or volunteer with children and young people? Child Wise, a social enterprise of Save the Children that specialises in building the capacity of organisations to keep children and young people safe in their care, will be running child safety training workshops in Perth in 2019. Child Wise’s training programs are supported by practical, real-life examples of how to implement a best practice approach to child safety based on the National Child Safety Principles. Learn how to implement policies, procedures and practices that strengthen your organisation's capacity to provide a safe and empowering environment for children and young people. 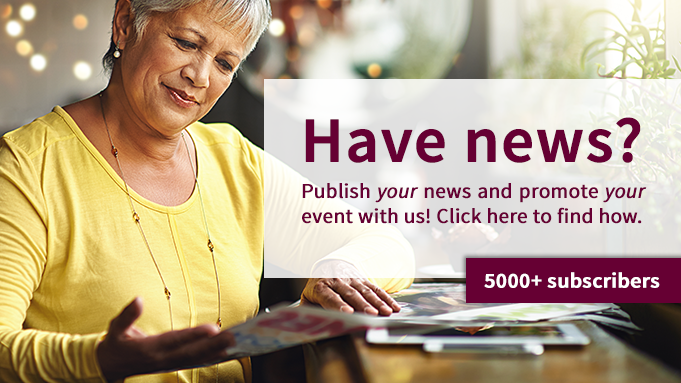 The Pay it Forward Plan (PIF), in partnership with the Mental Health Commission, is a ConnectGroups small grants program available to members. It is an early intervention and prevention mental health program. The objective of PIF is to empower and encourage Self Help and Support Groups (SHSG) to achieve positive mental health outcomes while promoting the Group's sustainability.